Fredericton Plumber | Plumbing | Consolidated Services Ltd.
Overflowing Toilet? Burst Pipe? Call Our Fredericton Plumber! It’s tough to find a Fredericton plumber with as much experience as those at Consolidated Services. 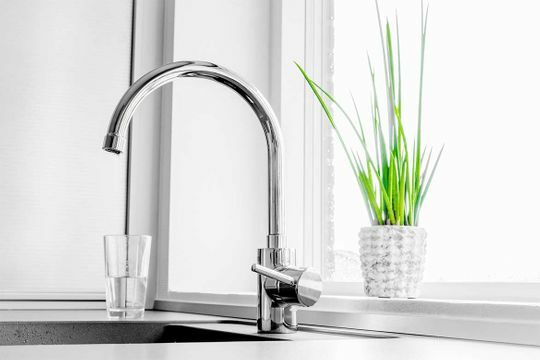 Not only can we fix common plumbing issues, such as burst pipes, clogged toilets and burst water heaters, but we also complete whole-house plumbing renovations and new installations for construction projects. If you are undergoing a home renovation, it may be a good time to update your plumbing as well. Our team can help you find the most efficient way to make your renovation possible, whether it means just updating the pipes, or installing all new fixtures. Small renovation jobs can take as little as a week, while new construction projects can run up to a month. To discuss your plumbing needs, call Consolidated Services, today!